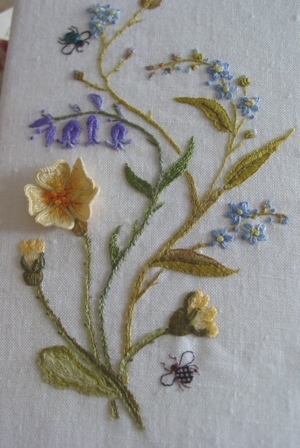 A spring themed piece of embroidery exploring the technique of stumpwork, covering Bluebells, Primroses and Forget me Knots etc. 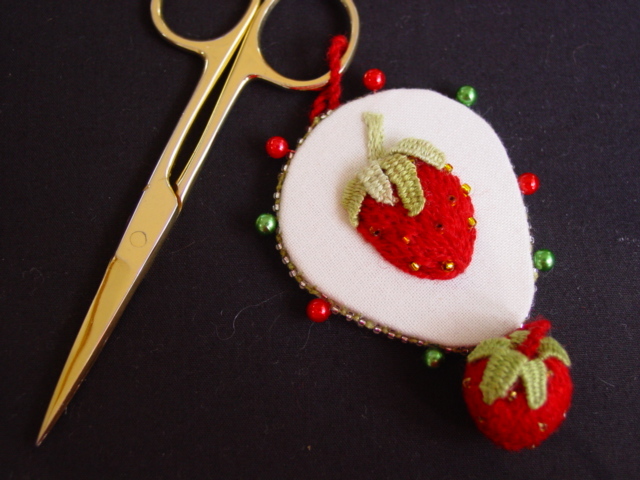 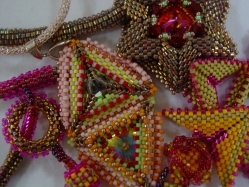 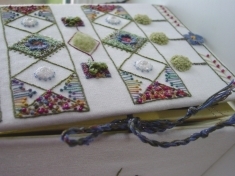 This exciting course will explore the beautiful and fascinating sixteenth century raised embroidery technique known as Stumpwork. 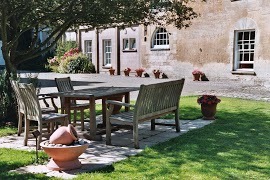 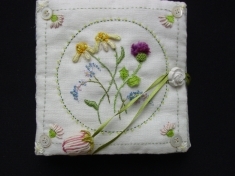 The theme will be based around garden flowers, and there will be an opportunity to embroider a favourite garden flower from each season of the year. 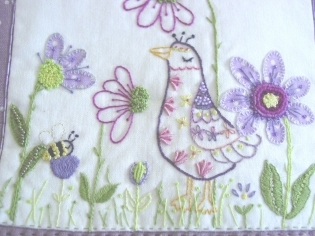 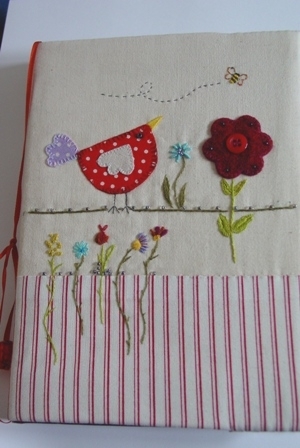 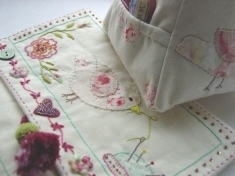 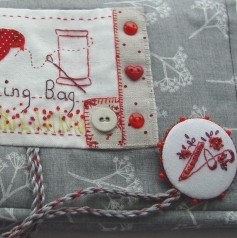 This could be made into a small book cover to hold your garden notes, with small pockets for seed packets etc.